This weekend I had to go to Pasadena, and I was reminded of the year that I commuted to Pasadena for work. The commute is about 16 miles. The first ten miles go quickly—all freeway until the 710 ends in Alhambra. The next six miles take longer—one- to two-lane surface streets through a variety of neighborhoods. For years, there were plans to extend the 710 freeway north all the way through to Pasadena and beyond. What stopped this plan was South Pasadena (above). South Pasadena is the reason that I never minded that 6-mile drive. 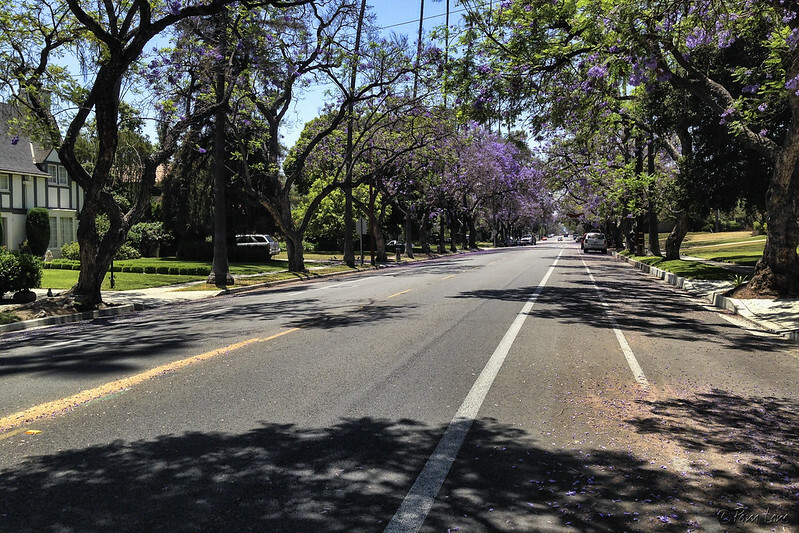 The wide streets are lined with trees that often meet in the middle to cover the entire street. The houses are one-of-a-kind. I never got tired of my daily commute. The South Pasadena residents fought long and hard to keep a freeway from ruining their neighborhoods. Downey has similar neighborhoods (below). Maybe not as many or as tree-covered. 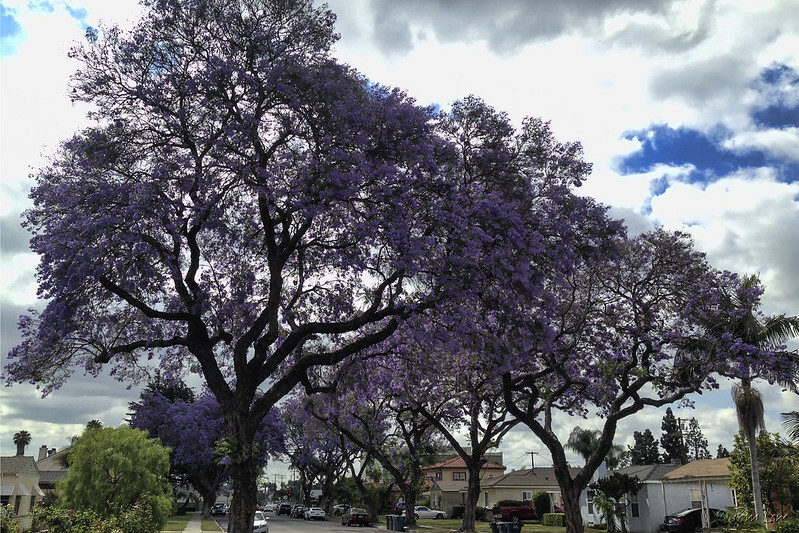 But take a drive around, and enjoy the tree-lined streets and one-of-a-kind houses in our Downey neighborhoods.